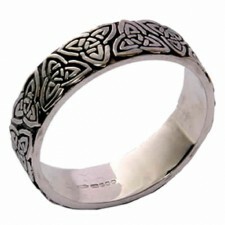 This silver celtic wedding ring would make a fabulous reminder of your wedding here in Gretna Green. Designed and made exclusively for the Famous Blacksmiths Shop here in Gretna Green, these celtic wedding rings are really something special. 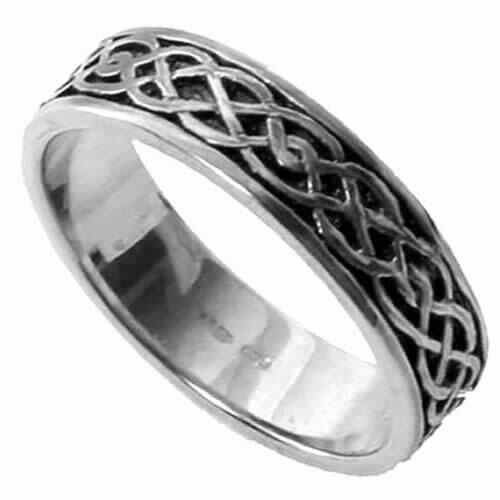 Presented in hallmarked silver, this celtic wedding ring comes engraved with the traditional celtic twist design.